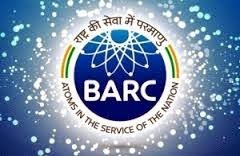 BARC Recruitment 2018 www.barc.gov.in Post Graduate Resident Medical Officer - 19 Posts Last Date 24th January 2018. Last Date: 24th January 2018. How To Apply:All Eligible and Interested candidates are required to attend walkin interview along with relevant testimonials to the following Address on 24th January 2018.